What does it take to be the best New York City wedding photographer? It’s not just one thing, but a variety of different things that would lead one to choose a photographer as the best in New York City. The photographer must be technically proficient. The photographer must be able to beautifully compose a wedding photograph, and do that many times throughout the coverage of the wedding day. The photographer must be able to capture beautiful moments, over and over throughout the event. 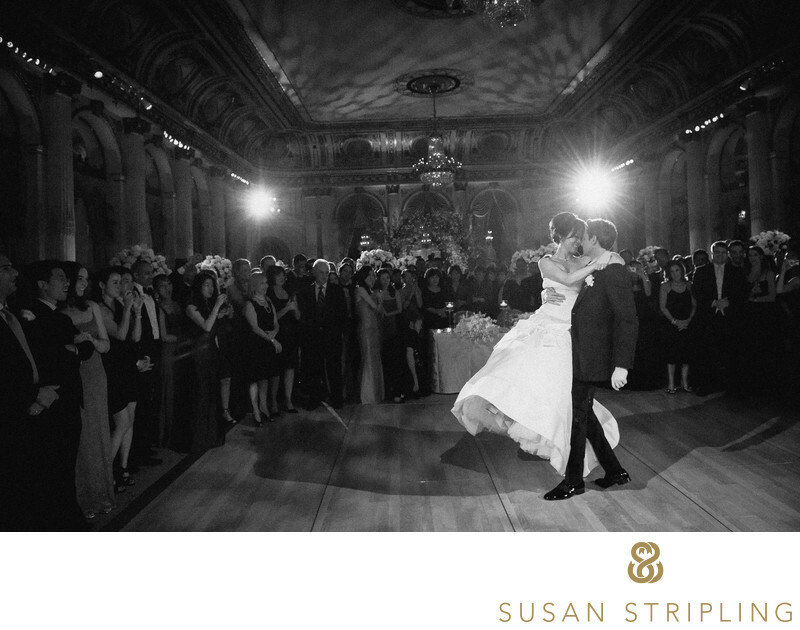 And lastly, the photographer must truly understand New York and what a New York City wedding is like to photograph! First of all, the New York City wedding photographer has to have unparalleled technical ability. That means that the wedding photographer has to excel in all areas of photography, not just wedding photography. The photographer must be able to create a proper exposure, meaning that he or she must be able to assess the light levels in the space, choose a proper shutter speed to freeze or blur the movement, choose an aperture (f-stop) to emphasize depth of field, and combine those two things with an ISO selection. Those three items together make up the exposure, and to be the best New York City wedding photographer, one must always get all three correct, every time he or she clicks the shutter. Whether you’re indoors or outdoors, in bright light or darkness, the photographer has to be able to make a correct decision on f-stop, shutter speed, and ISO. Every single time! That’s thousands of shutter clicks per day, and each one matters. The New York City wedding photographer must also be able to compose an image properly. What does composing properly entail? This means that the photographer has included elements in the image that helps tell the story he or she is attempting to tell. The photograph must include only the elements that help the photographer tell the story of the scene. Are there too many details, distracting the viewer’s eye from the story? Are there too few details, not enabling the viewer to tell what’s going on in the photograph? Unlike other forms of photography, the wedding photographer cannot stop the action at a wedding to re-do or re-frame a composition in real-time. Weddings move quickly, and action at weddings moves extra quickly! To be the best New York City wedding photographer, one must be able to assess a compositional scenario as quickly as he or she assesses the elements that make up a proper exposure. Even to an untrained eye, it’s easy to tell if a photographer is gifted at the art of photographic composition or not. Take a look at a wedding photograph - this one, perhaps! Does your eye go right to the subject in the frame? Take another look. Where your eye goes firs should be the focal point of the entire image. Is it the subjects’ faces? Is it a wedding bouquet? Is it the rings? The bride’s shoes? The tear trickling down the face of the mother of the bride? If your eye gets lost in the frame, the composition might not be powerful enough to properly tell the story. The best New York City wedding photographer also understands his or her gear, and knows how to use it to get the right shot, every time. We’ve already talked about how technical expertise means choosing a proper exposure for any given situation. We’ve also discussed how the composition of the elements in an image results in either a powerful shot, or doesn’t. best New York City wedding photographer also understands how focal length helps convey the story in a photograph. Do they favor a wide-angle, almost distorted viewpoint to push the eye of the viewer in a specific direction? Does he or she favor a longer focal length, compressing the background and creating a foreground and background relationship that is pleasing to the eye? An untrained viewer shouldn’t be thinking “Hey, I wonder what focal length my wedding photographer prefers.” The viewer should be moved by the image, or not. The technical aspects that go into creating it are the photographer’s decision, and the results of those decisions are the emotional connections the viewer feels with the image. 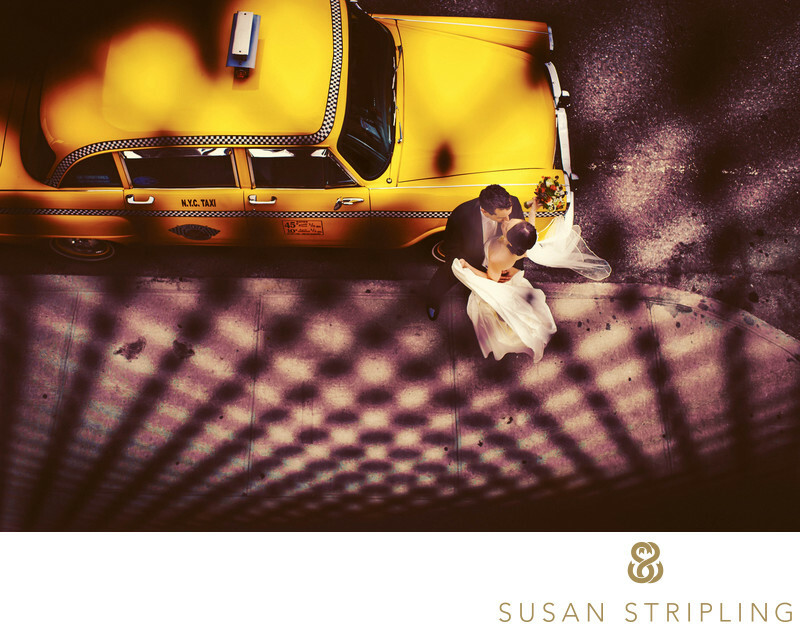 The best New York City wedding photographer understands New York City! Another thing that would set apart the best New York City wedding photographer from all the hundreds of other NYC wedding shooters is the ability to capture a moment. This is something that is very hard to learn. Technical skills can be learned through careful education. You can practice and re-practice different lighting scenarios. A photographer can work hard on their usage of off-camera flash, or on-camera flash, or portraits with a video light. Over time, you can hone your technical abilities. It’s very difficult to hone intuition. I truly feel that a photographer can either anticipate a moment and capture it, or he/she cannot. Anticipation, action, and reaction are more difficult to learn. Experience will help with those things, but not as much as a natural ability can. The ability to capture a moment is what makes someone cry over a wedding picture - even when they don’t know a single person in the image! Capturing a moment freezes a second in time so fleeting that it’s almost gone before it even takes place. There are hundreds, if not thousands, of moments to capture at a wedding. The best New York City wedding photographer will strive to capture all of those. Those moments captured will combine with the aforementioned technical ability to create images that truly stand out above the rest. The best New York City wedding photographer also has to understand New York City. 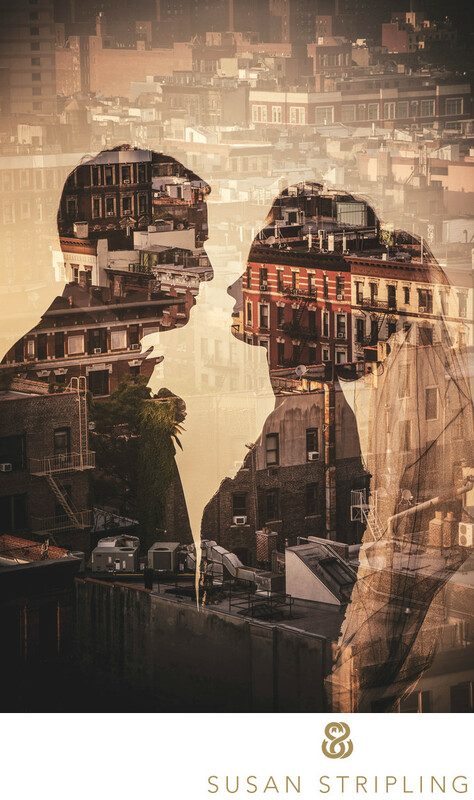 Manhattan is a crazy place to have a wedding, and there are so many elements that are typical with a New York City wedding that might not happen elsewhere. 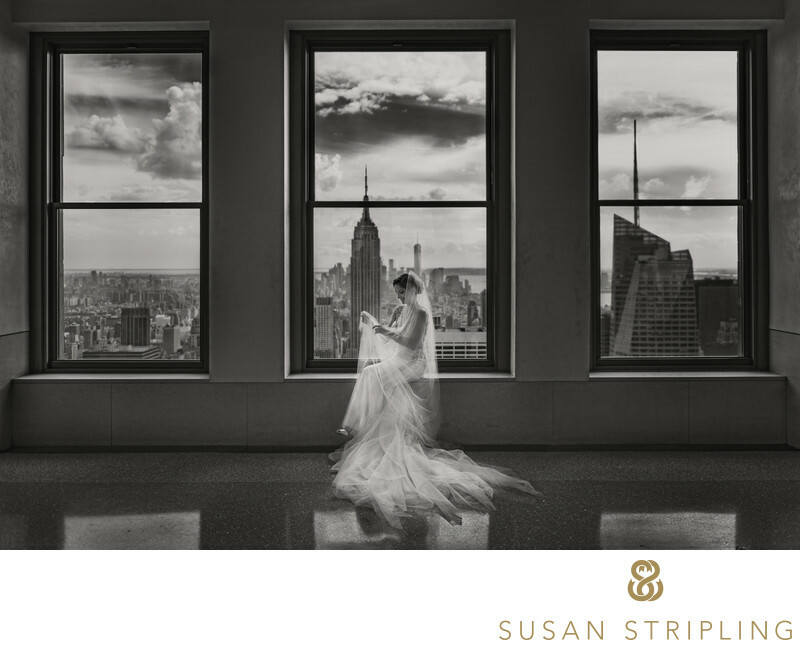 From transporting your guests around the city to shooting portraits in crowded locations, the best New York City wedding photographer has to truly understand the city in which he or she works! Who is the best New York City wedding photographer? Why do I believe that I am the best New York City wedding photographer? It’s a huge claim, but it’s one that I can back up with many reasons. For one, I am technically proficient in all areas. I can work in bright sunlight, from morning to night. I can create outdoor portraits and capture outdoor wedding scenarios whether it’s early in the morning, in the bright light of high noon, at sunset, and even in the dark. I can shoot as well outside in the sun as I can inside a dark reception hall at midnight. Whether working with flash or natural light, I am equally technically capable. I understand how to use light and lighting modifiers, and I know when natural light isn’t enough to capture a scene. I can make flash look like natural light, and vice versa. I know when to use a flash, when to use a video light, when to use multiple flashes, and when to use a studio strobe. I can create a proper exposure in any and all scenarios that I could possibly find myself in on a wedding day. I can shoot in the crazy heat of summer, the freezing blizzards of winter, and in the pouring rain. These things might not sound like much, but it’s imperative that your wedding photographer be able to handle him or herself in any given situation. I can do that. I also am extraordinarily proficient at composition. I understand how to arrange the elements in a photograph to tell a story. My images have won many awards in photography competitions for this very reason. 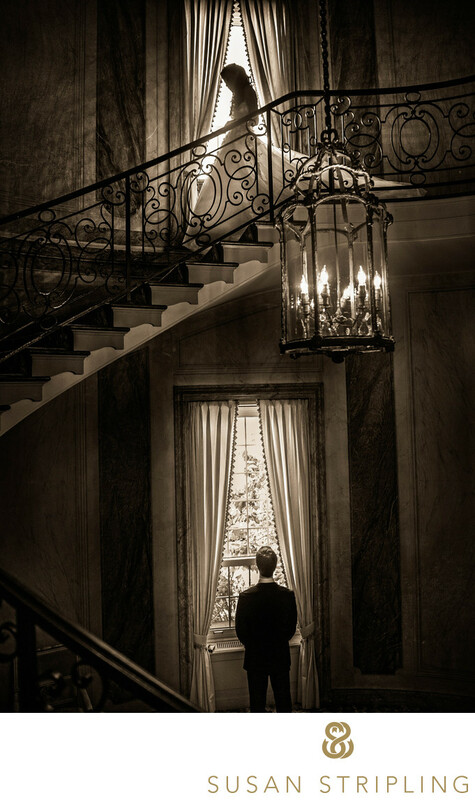 Most recently, I was awarded the First Place award in the Wedding Division : Wedding Details category at the Wedding and Portrait Photographers International (WPPI) annual 16x20 print competition. I have many WPPI print awards under my belt, and the composition of the images is something that judges often remark on. I strive every year to improve those compositional abilities. I will never rest in my desire to continue creating better work every single year than I did the year before. I believe that I owe it to my clients to be constantly educating myself, no matter how long I have been in business. Another thing that I feel helps define me as the best New York City wedding photographer is my ability to capture moments. 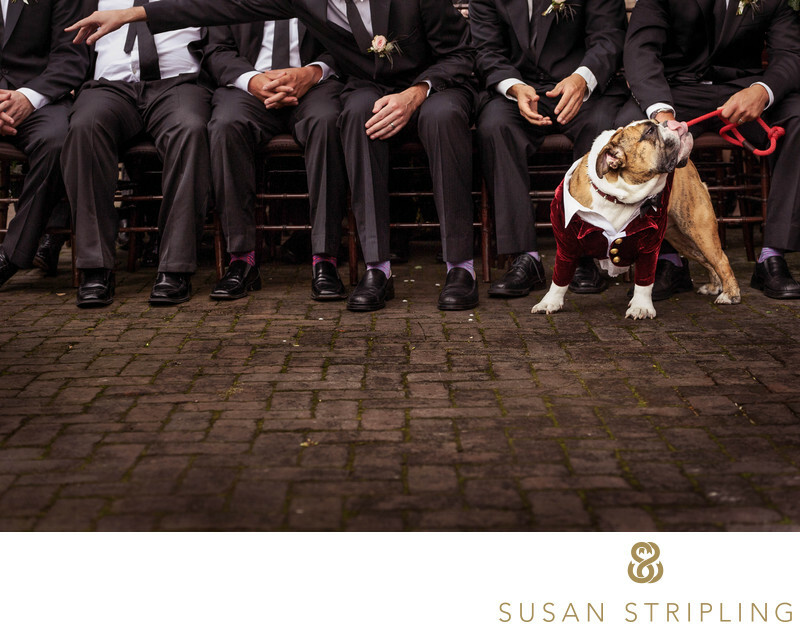 I’ve been enamored with wedding photojournalism ever since I picked up a camera. I love the art of capturing moments. I was a theatre major in college, and I spent four years learning how to create moments, to anticipate the moments created by my fellow actors, and to react accordingly. That training led perfectly to my career as a wedding photographer. I spent so long learning how to manufacture moments, and see manufactured moments. That makes real moments all the easier to anticipate and react to! When a potential clients tells me that they are moved by my images, even when they don’t know the subjects, that means that I am doing a good job at capturing them! Finally, I understand New York. I mentioned before that the best New York City wedding photographer has to have a true understanding of what it’s like to shoot IN New York City! I spend half of my time in Brooklyn, and have for nearly a decade. I’ve shot weddings when streets were closed down because of parades, when tunnels were closed due to traffic, when it was nearly impossible to cross the city due to insane crowds, and what it’s like to try and create a intimate portrait in the middle of Bethesda Terrace on a holiday Saturday. I can help you choose a wedding vendor in New York, whether it’s a wedding coordinator, wedding florist, or wedding band. I can suggest hotels for you to get ready in that are near your venue. I can help you choose the location for your first look, the best quiet place for portraits, or the best spot to take those posed family photographs. I have a great familiarity with New York City, and what’s it’s like to navigate a wedding in this crazy town! 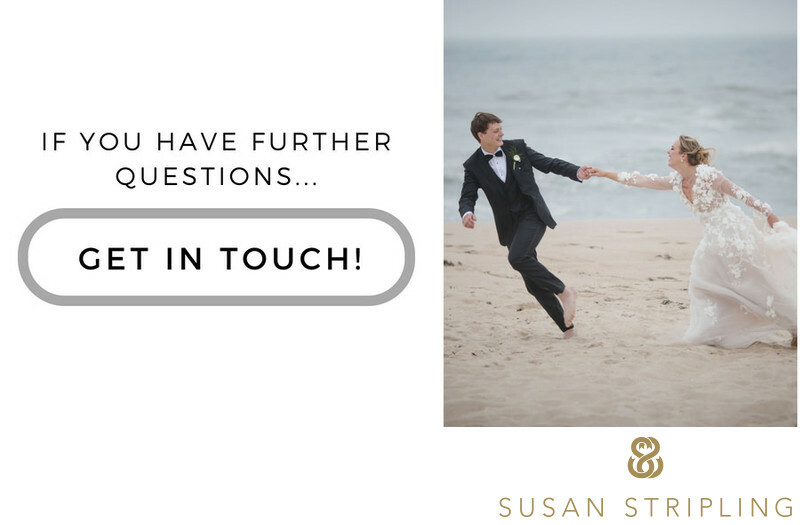 I can help ease the stress of that, and you can rest easy knowing that your wedding photographer understands what it’s like to get married in Manhattan! I know there are a lot of online lists proclaiming that they know the real best New York City wedding photographer. Many of these are listings that photographers pay for, such as The Knot, SnapKnot, Junebug Weddings, WeddingWire, New York Magazine’s New York Wedding Guide, and Style Me Pretty. You can also find lists from BrideBox, Fearless Photographers, Brides Magazine, and many more. It’s been an honor to be included on many of these lists, but I don’t pay for online listings. I want my clients to find me in a more organic manner than on a list that I paid to be a part of! I am so honored to be referred by wedding venues, wedding coordinators, florists, decorators, past clients, and their family and friends. 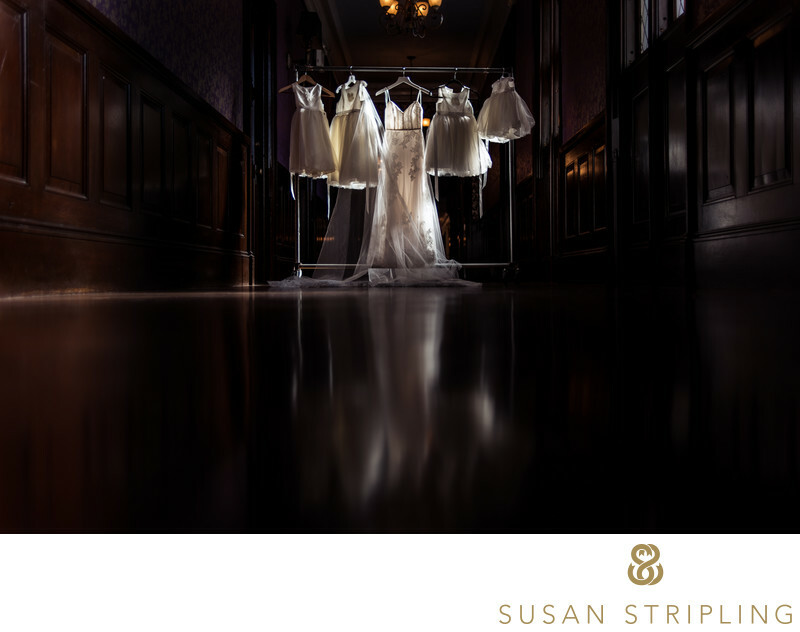 I work tirelessly to make sure that every single client who hires Susan Stripling Photography gets an extraordinary experience, and that means far more to me than any online listing that I can pay for! Google "Best New York City wedding photographer"
If your Google search for “best New York City wedding photographer” has led you to this site, welcome! I hope this quick narrative has helped clarify what precisely makes up a “best New York City wedding photographer.” I hope that you can see that each of those examples are well illustrated in the work that I have online. I hope that you see the love and care in every article written to help brides and grooms plan their upcoming wedding days. It would be an honor to work with you on your wedding! Please don’t hesitate to contact the studio for more information. I am based in Crown Heights, Brooklyn, just a quick subway ride from New York City. I’d love to have you in my studio to show you many of my beautiful albums, to hear more about your day, and to answer any questions that you might have for me. I hope to hear from you soon! Keywords: andaz wall street (63), bride and groom together (756), Lighthouse at Chelsea Pier (63), manhattan (489), new york (1395), prep for portfolio (249), weddings (39). 1/640; f/2.0; ISO 160; 135.0 mm.